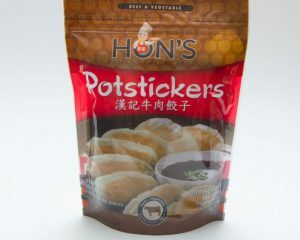 Hon’s Potstickers™ are the original Asian Comfort Food™ – bursting with authentic flavours in every bite! 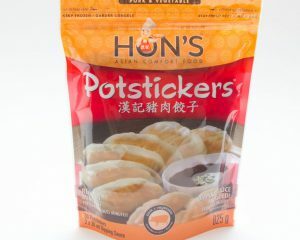 Each package includes a supply of our signature dipping sauce. 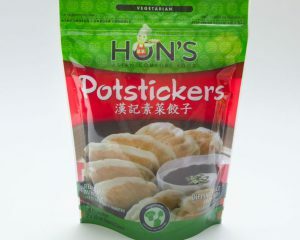 Our Potstickers make a delicious snack, appetizer, side dish or meal that’s ready in minutes. 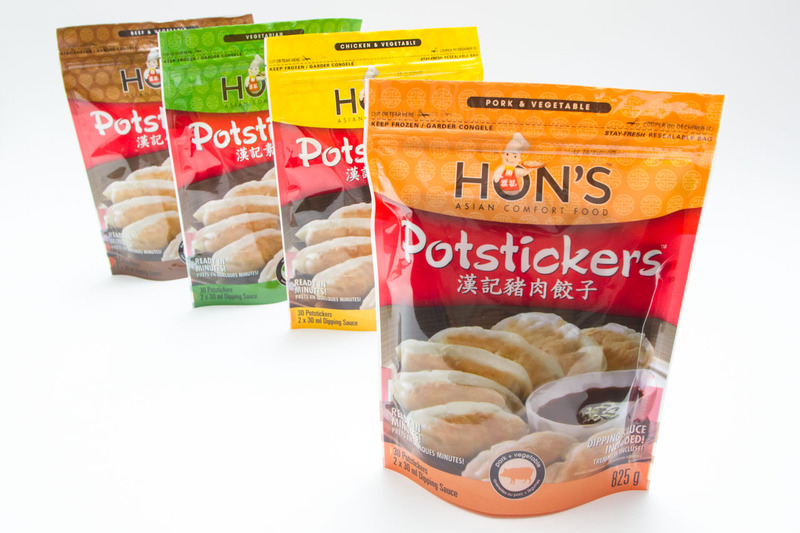 Famous since 1972 when we first introduced them to the West Coast, Hon’s Potstickers™ are available in convenient 12 or 30 quantity packages. Locally produced with only fresh, top-quality ingredients. 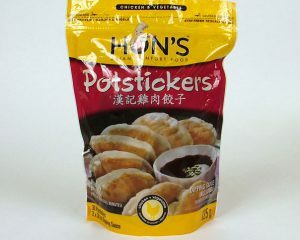 The original Asian dumpling, with lean pork, cabbage, ginger and shallots. Dipping sauce included – just cook and serve! The original Asian dumpling, with tender chicken and fresh garden vegetables. Dipping sauce included – just cook and serve! A vegetarian medley of Asian mushrooms, cabbage, carrots and bamboo shoots. Dipping sauce included – just cook and serve! 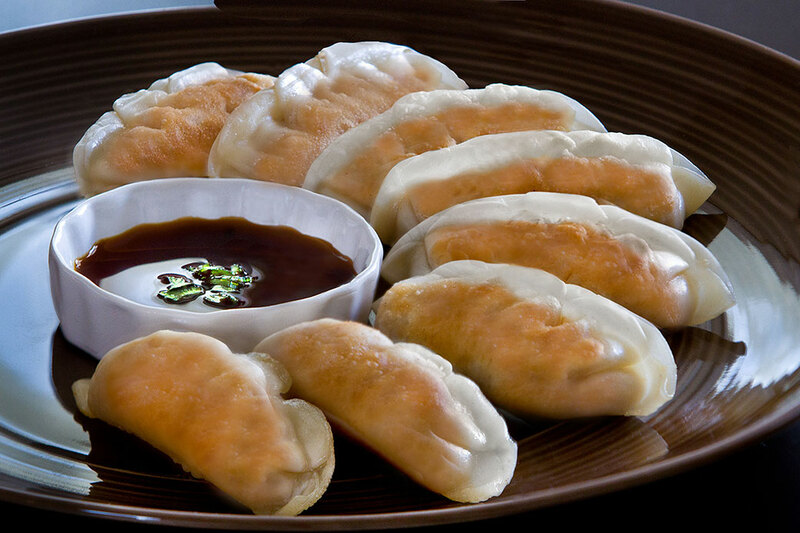 The original Asian dumpling, with hearty beef and tender vegetables. Dipping sauce included – just cook and serve!